Speaking effectively to the deficiencies of your potential customers. In a recent HBR Blog article The Worst Question a Sales Person Can Ask, authors Matthew Dixon and Brent Adamson take a stance against the exploratory, question driven approach that dominates the sales landscape today. In the article Dixon and Adamson bring up a topic rarely covered in sales education and training, that most businesses don’t actually know what they’re doing wrong. If most businesses are blind to their own shortcomings, asking general questions would otherwise prove to be an ineffective approach for getting the customer to voice their concerns. At a certain point in the sales process it is a necessity to bring up the subject of your customer’s deficiencies to move the sales process forward because your customer may be unaware of their issues. The goal of your sales interactions should be to let the customer discover, in their own way, that he/she has an issue or area that could be improved. If questions aren’t working it might make sense to go at your problem head-on. Breaching the topic of your customer’s deficiencies is much easier said that done. Incorrectly communicate your message, no matter how good your intentions, and you run the risk of offending your customer. Any kind of direct challenge will most likely result in one of two responses: defend or deny. But if you’re able to effectively speak to your customers deficiencies, the sales experience you’ve provided would be valued by your potential customer as you will have come off as insightful, informative, and respectful. 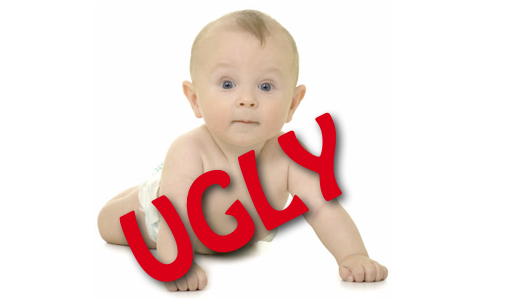 You would never think to call a baby ugly in front of its parents. With sales it’s the same concept. 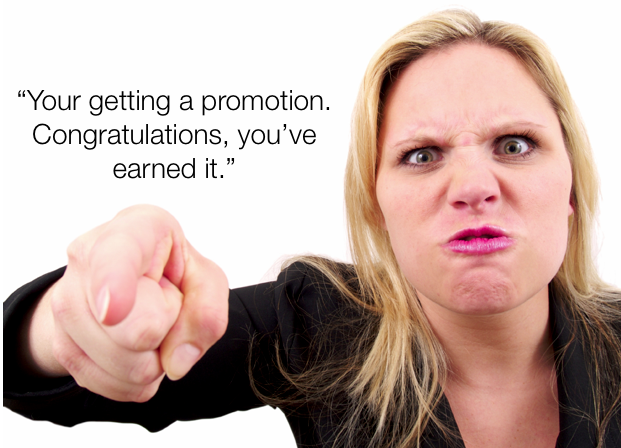 Just like you, your potential customers take pride and have an emotional investment with their job and their company. With that being said, most people don’t take kindly to unsolicited advice or insight. This is the mine field you travel through as you progress in the sales process. Seek to understand your customer and their roles and responsibilities before breaching the topic of their business deficiencies. This quote couldn’t be truer when you’re communicating with your customer about deficiencies in their business operations. Constantly speak to the obtainable outcomes of providing a meaningful solution for your customer’s problems. Keep the focus positive and give objective examples of businesses or people who were in the same situation and the solutions you provided. Sharing similar customer success stories takes the customer of the island and shows them it’s okay they’re deficient in certain areas so long as they can correct it moving forward. The use of brain imaging for social neuroscience teaches us that how you say something is actually more important that what you’re saying. Surprisingly, negative information delivered in a positive manner is better perceived by our brains than positive information delivered in a negative manner. Millions of years of evolution has primed our brains to respond better and faster to physical cues and mannerisms than to the use of words. So remain positive, upbeat and confident as you begin to discuss possible solutions to your customer’s deficiencies. Would you perceive this as good news or bad news?